It is a well-documented fact that police funding has been slashed over the last eight years as part of the national Government austerity measures. Crime statistics from South Leeds show that this has been associated with a dramatic rise in violent crime. While the council are doing their best to reduce the impact by funding extra officers, our community isn’t the safe place that we would like it to be. Police cuts are determined by the Government in Westminster, but the real impact is here, in our communities, in South Leeds. Something that, unfortunately, many of us have witnessed over the past few years. 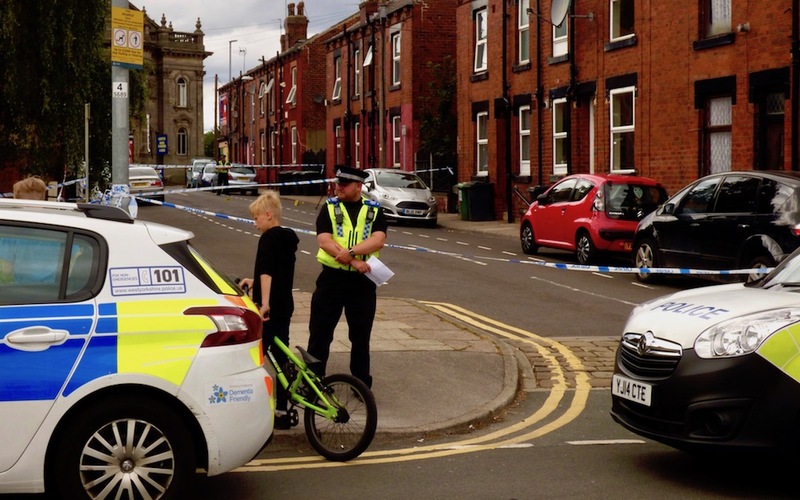 Leeds City Council is financially supporting some of the neighbourhood policing teams and the police in South Leeds continue to do the best they can but “we cannot get security on the cheap”. What does this mean for us? Put simply, more crime and less community cohesion. In South Leeds (including Morley, Tingley and Rothwell) there were 780 violent and sexual offences reported during July 2018, which is frighteningly high. This compares to 603 in July 2017 and 512 in July 2016. Holbeck is an interesting case, which has been in the spotlight in recent press articles for violent and sexual crime. It is interesting because, whilst it does have a high number of violent and sexual crimes, it isn’t the epicentre that you might expect (according to the police’s numbers). Perhaps this is related to reporting levels which can affect resource allocation. That said, the figures across South Leeds are too high and do need to come down. Crime seems, sadly, to occur most in our poorest areas for a myriad of different reasons and so, once again, our poorest areas are bearing the brunt of austerity. Locally, Leeds City Council is committed to working with the police, with the money available, to protect our neighbourhoods. You can explore these crime figures on the Government’s Police.UK website, here: www.police.uk/west-yorkshire/LDT_S/crime/violent-crime , where you can zoom in to individual offences and street locations. 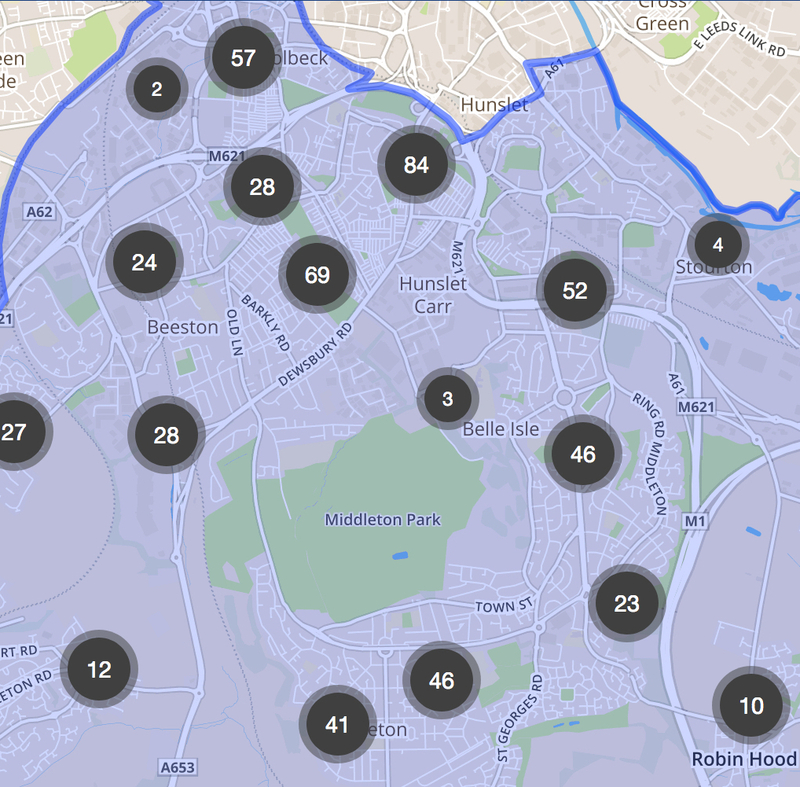 I’ve just spent about 15 mins looking at the map, in particular the violent and sexual crimes for our area. I didn’t find an instance that resulted in a prosecution. Based on my 15mins, prima facie evidence suggests there no deterrent anymore. The numbers suggest that if you commit a crime, by far the most likely outcome is that you will get away with it..